Jason Isbell (born February 1, 1979) is a singer, songwriter, and guitarist from Greenhill, Alabama, near Muscle Shoals. Almost all of Isbell's family, except his parents, were musicians, and his father was an avid music listener. 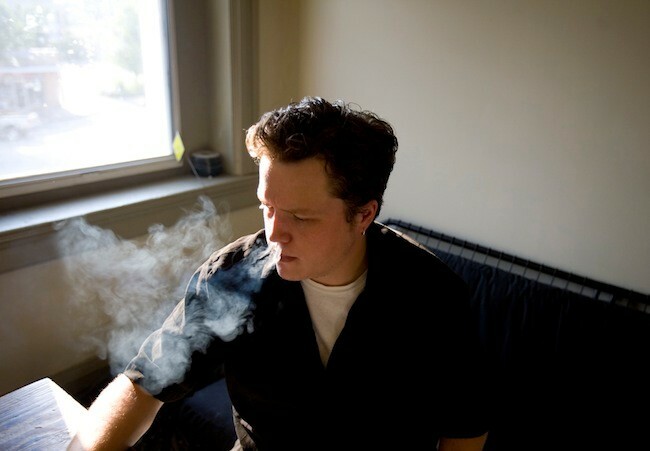 After some work as a songwriter, in 2001 Isbell joined the rock band Drive-By Truckers while they toured in support of their album Southern Rock Opera. Isbell recorded and wrote with the Truckers for their next three albums, and for most of this time was married to Shonna Tucker, who joined the band as a bassist after Isbell. The two later divorced. On April 5, 2007, Isbell announced that he was no longer a member of Drive-By Truckers. The following day, Patterson Hood confirmed the break on the band's official site. In his letter to the fans, Hood described the parting of ways as "amicable" and expressed the hope that fans would continue to support Drive-By Truckers as well as Jason's solo efforts. Jason Isbell released his first solo album, Sirens of the Ditch, on July 10, 2007. Jason Isbell and The 400 Unit's eponymous album was released on February 17, 2009, on Lightning Rod Records. Jason Isbell and The 400 Unit is Isbell's second solo release and his first release with his band The 400 Unit. Matt Pence of Centro-Matic serves as co-producer, drummer and engineer.